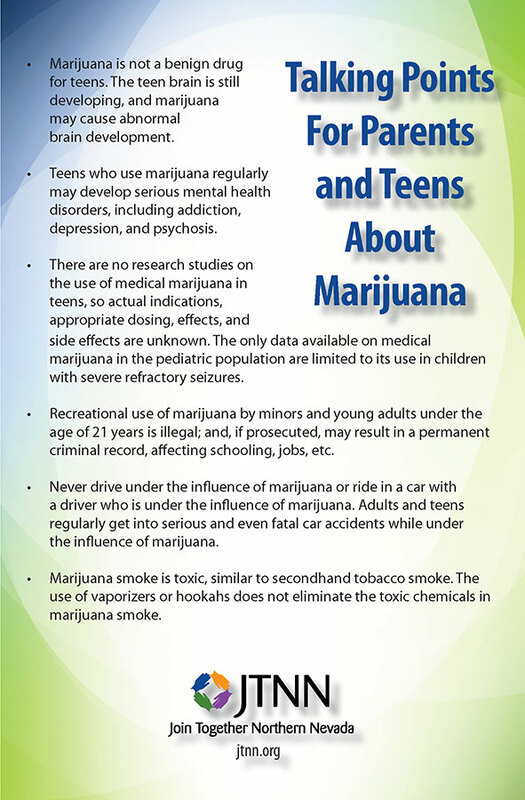 Marijuana: Get The Facts is a set of educational cards on how marijuana can affect you, your children and the world around you. Marijuana can affect more than just you and the people around you. The information on these cards aims to educate people on the not so widely known ways that marijuana can impact your life.